Welcome to our newest community Southern Pines in the very heart of Santa Rosa Beach! 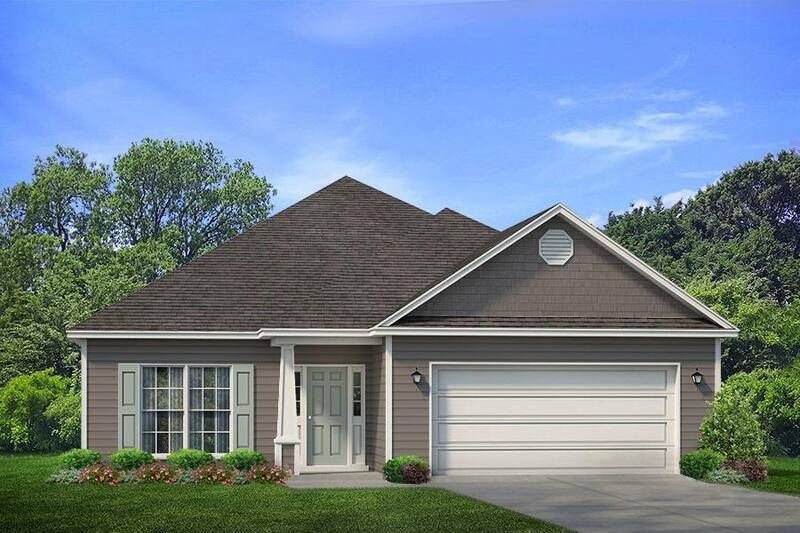 Brand New construction single family homes with 2 car garages, smart home package, granite in kitchen and bathroom, EVP flooring, recessed lighting and so much more! Don't miss this amazing value for a brand new home with builder warranties, and the peace of mind with the nations #1 builder! Secure this amazing value now and select colors and upgrades! This pre-construction pricing wont last long!